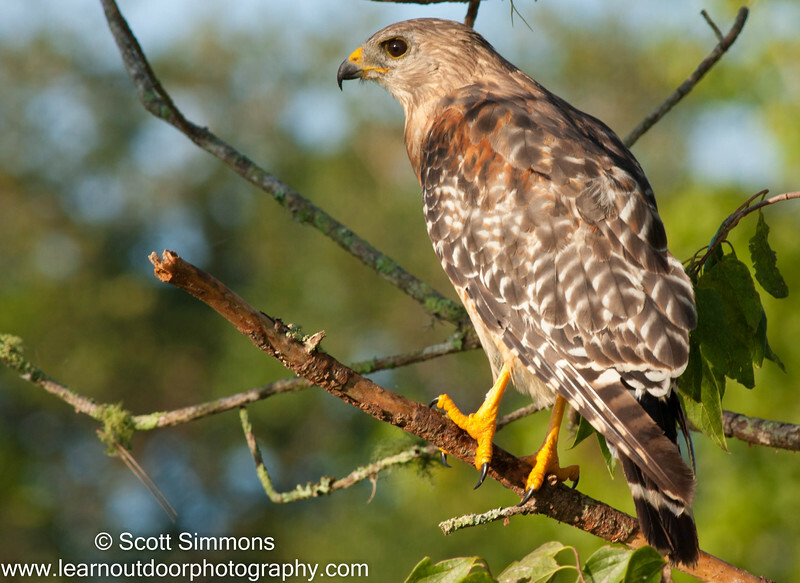 For those of you who live in or visit the Orlando area and love photography of nature and wildlife, I thought it might be helpful to give you a "species report" of the wildlife I see when I visit places around here. One of my favorite places to visit is the Orlando Wetlands Park. I normally take a 4-5 mile walk through the park when I go, and it boasts a great variety of birds and other wildlife. Here's what I saw on Monday morning. I've listed the species followed by either an X or a number. The X means that the species was so numerous there that I didn't estimate the population there. The number refers how many of that species I actually saw. You can see pictures from the day on my smugmug site. Why Isn't My Picture Sharp?